No. Give him another five years. he is still a strong man and can guide the club to a championship and win three league titles. 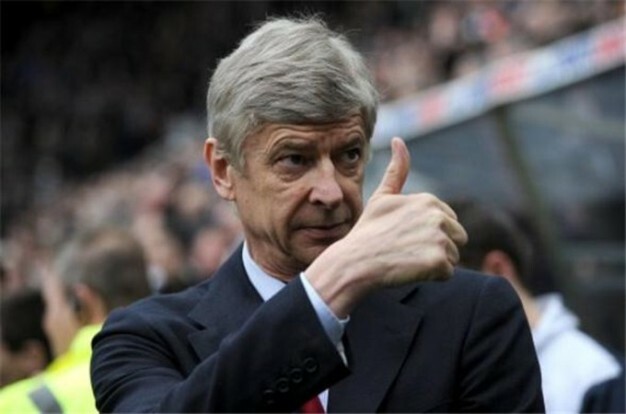 Wada is available to takeover Arsenal. Lio I 100% agree with your proposition. Wada should go to Arsenal!!!!! !